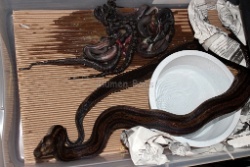 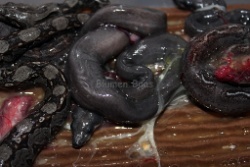 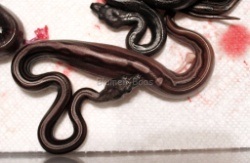 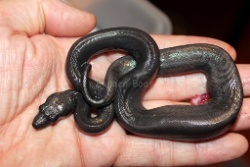 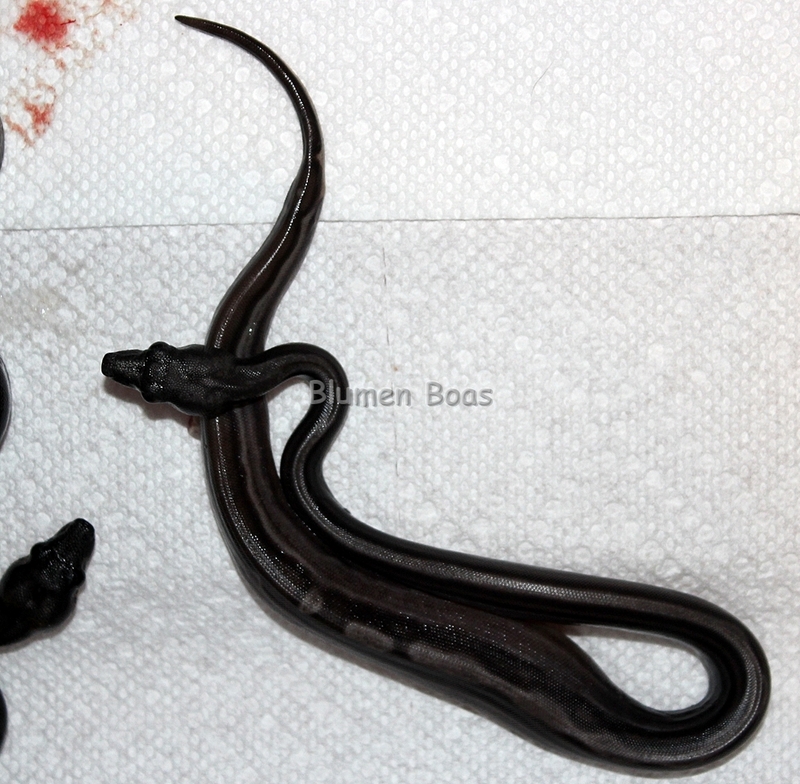 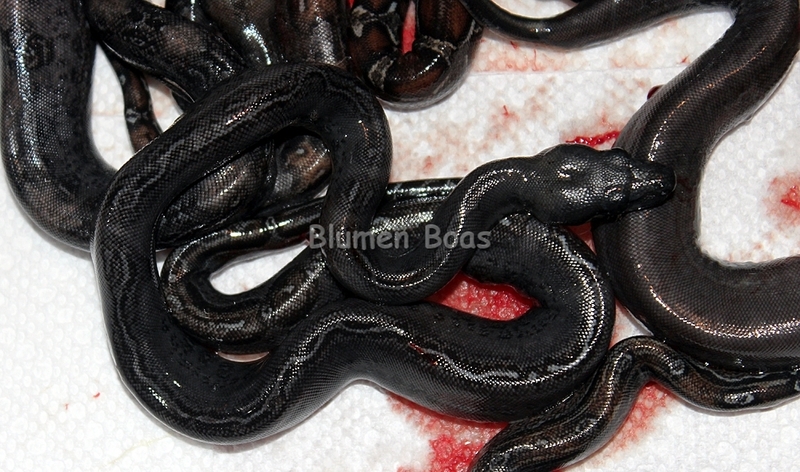 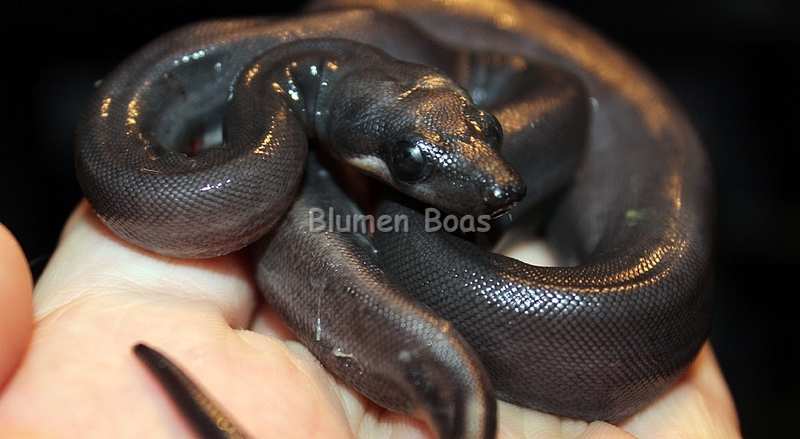 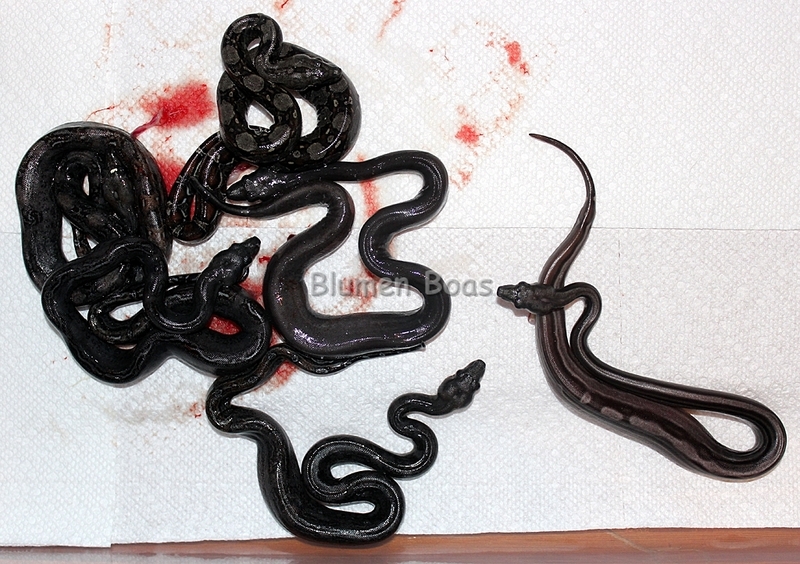 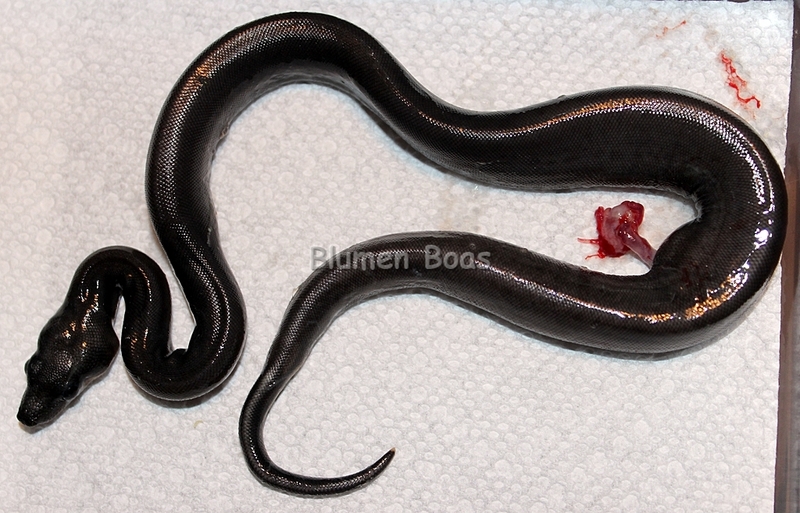 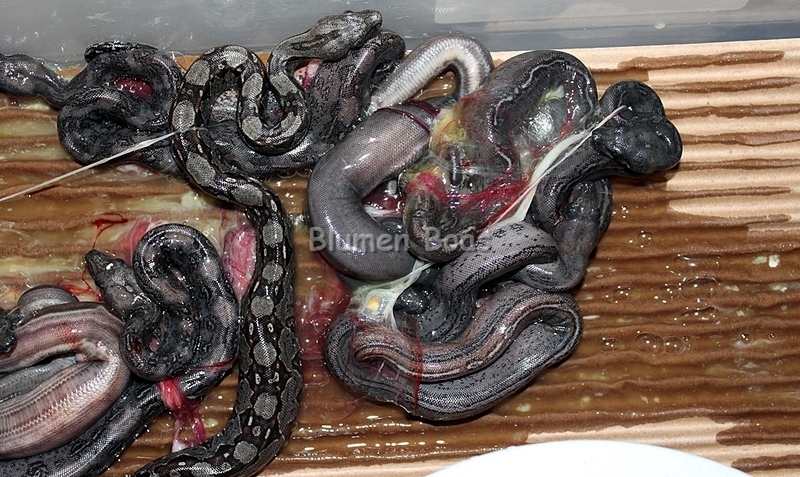 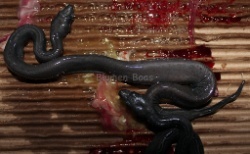 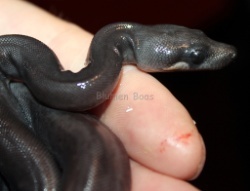 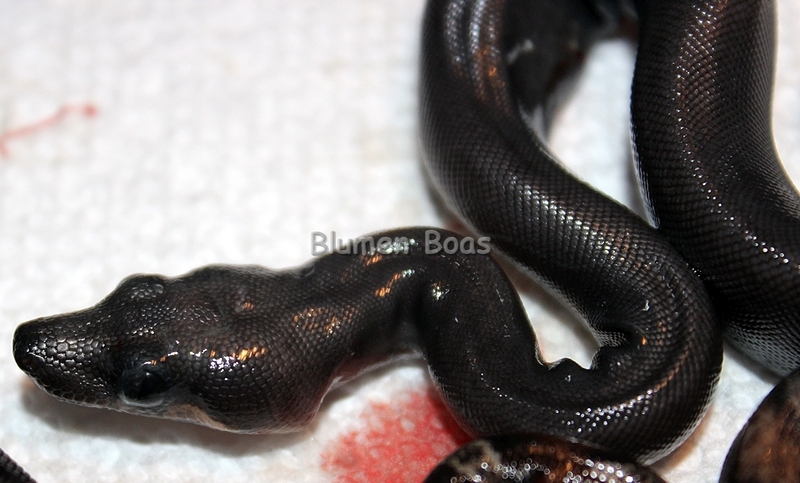 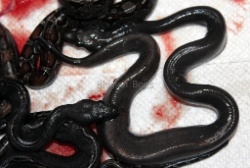 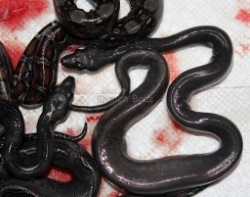 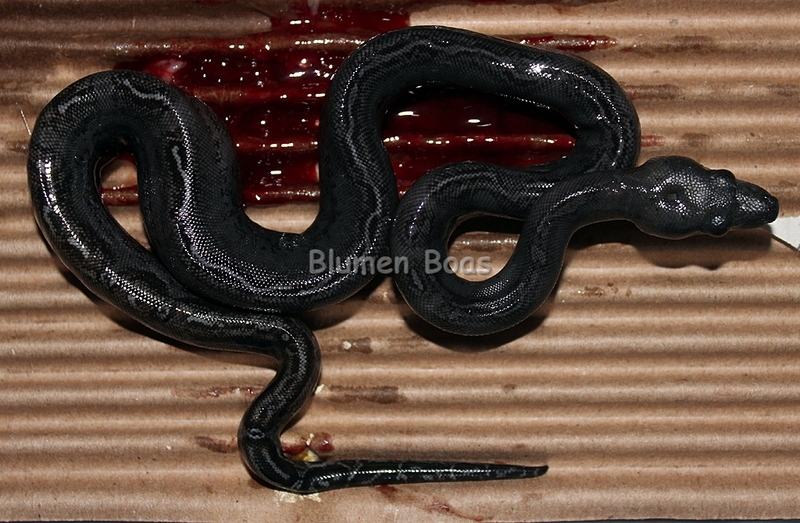 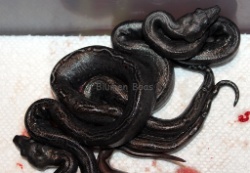 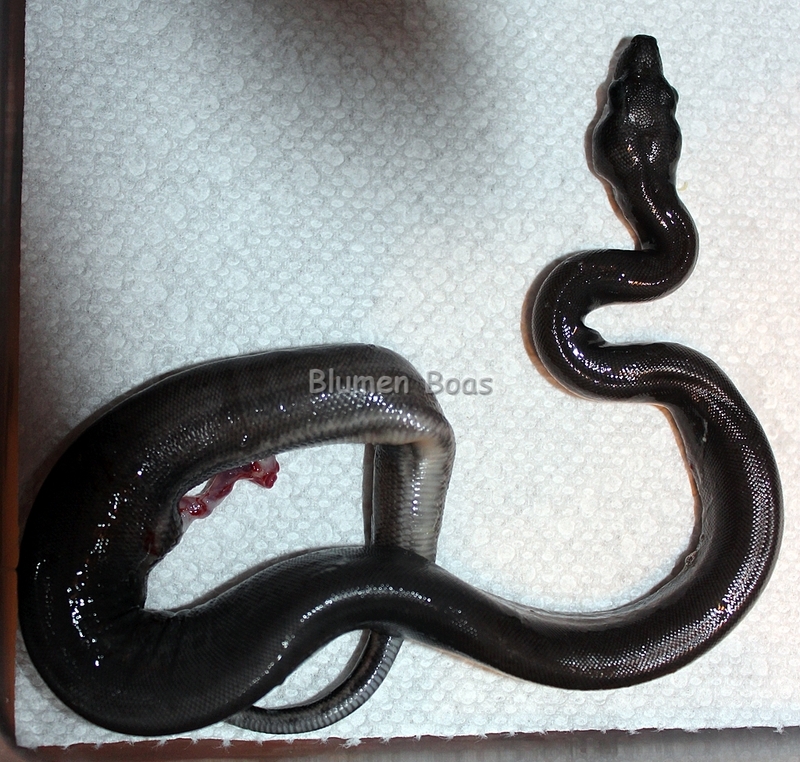 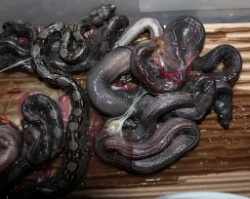 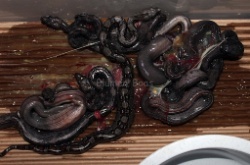 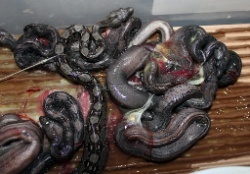 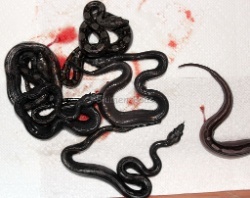 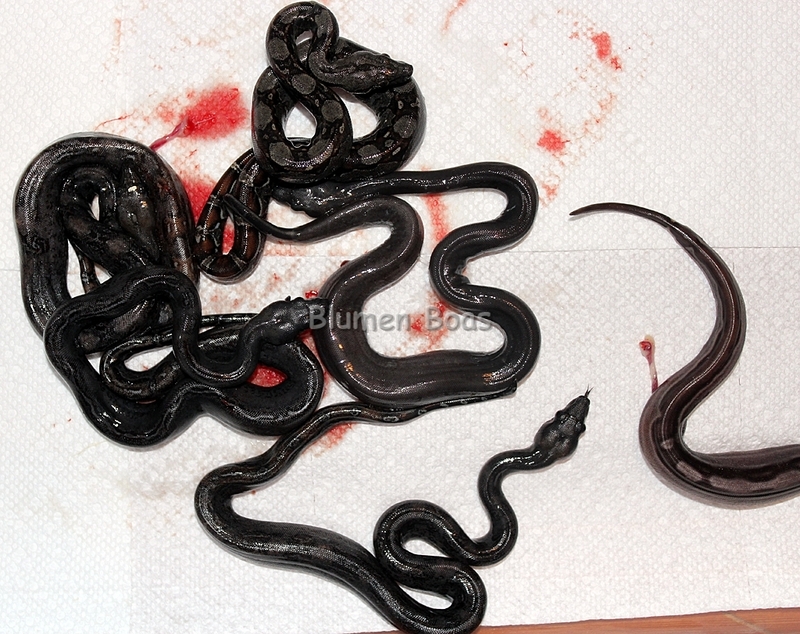 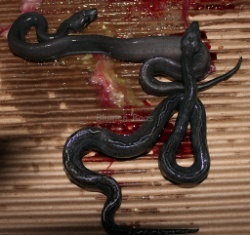 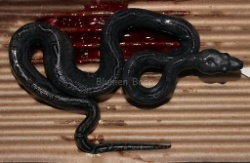 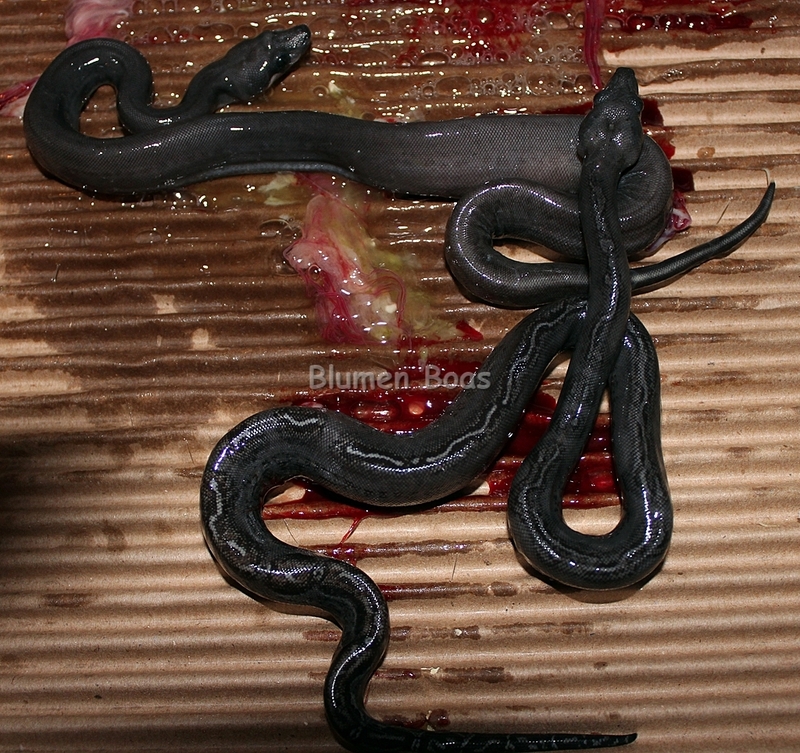 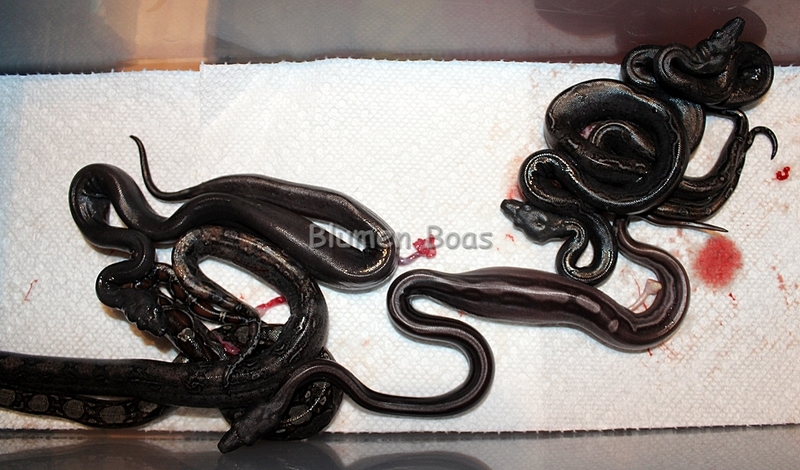 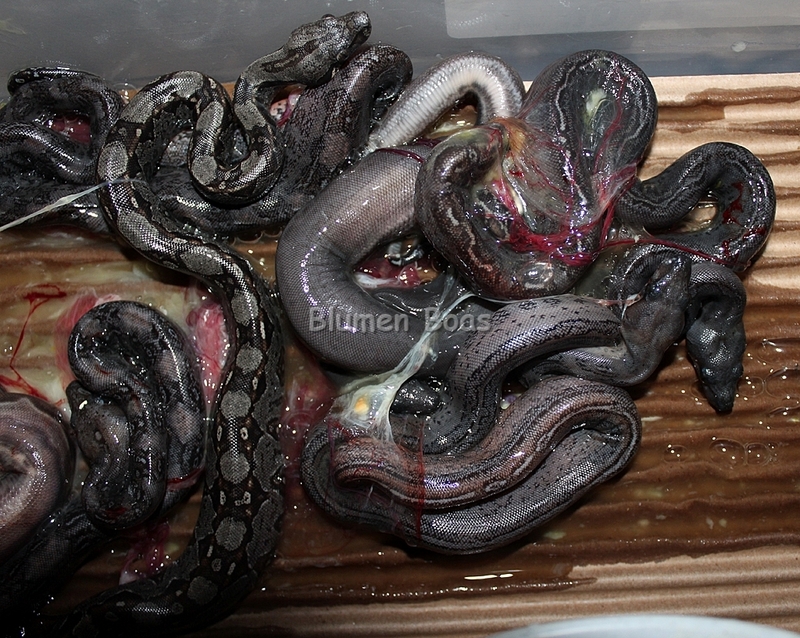 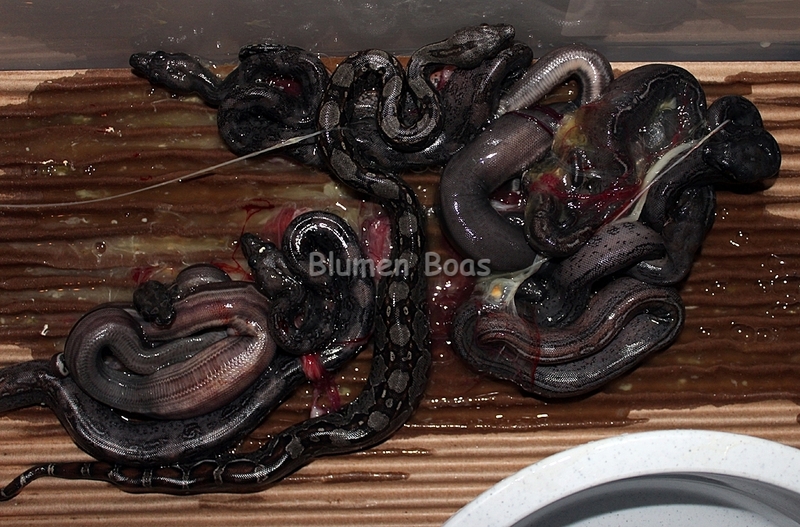 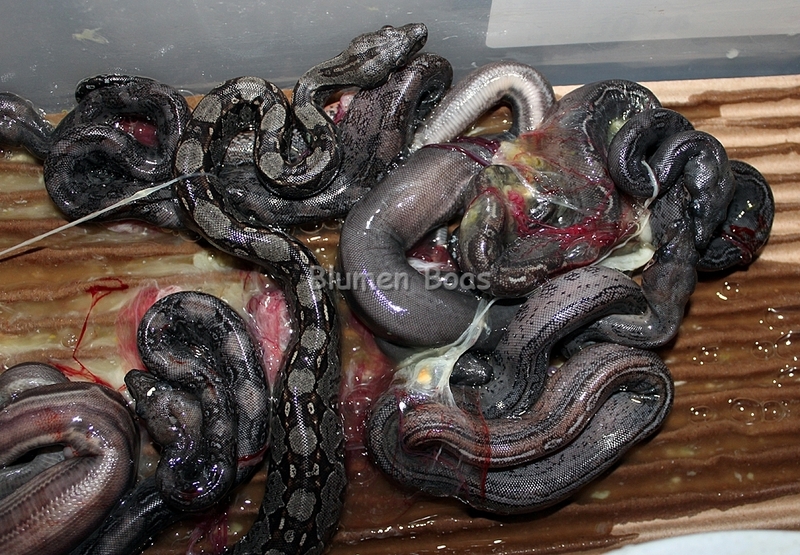 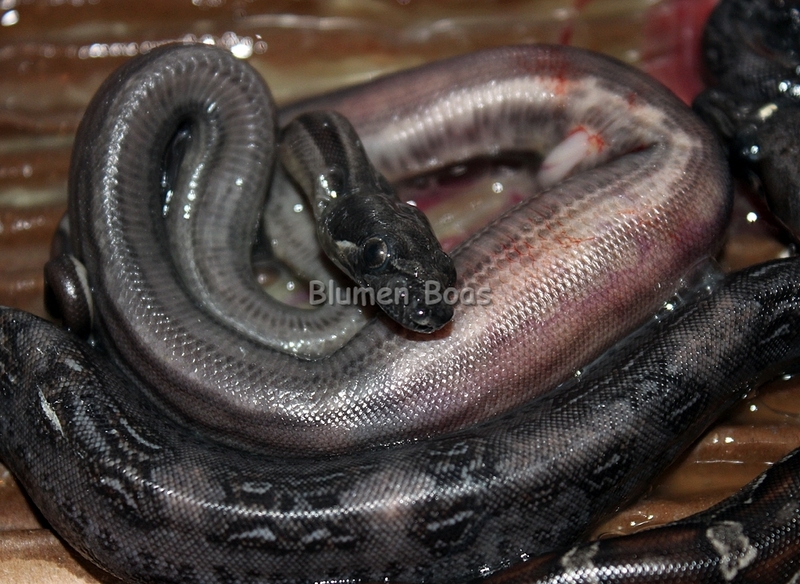 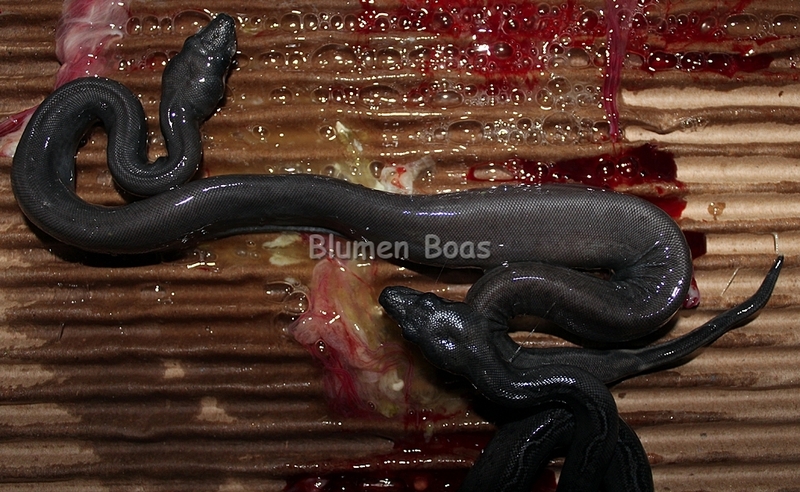 Blumen Boas 08-06-12 Litter - The First Eclipse Boa in the World! The First Eclipse Boa in the World! Results: 1 Eclipse, 4 Leopards, 1 het Leopard, 1 Motley het Leopard.